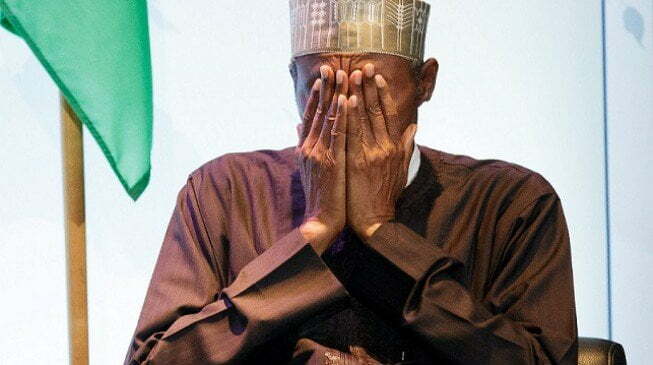 When on June 6, 2016, President Muhammadu Buhari embarked on a 10-day vacation to attend to a ‘persistent ear infection’ in a London Hospital, not many Nigerians thought such trips would later become a routine for the President. President Buhari ended up spending 14 days in London for the treatment. “I am ok. I am better. You can see me inspecting the guards of honour. 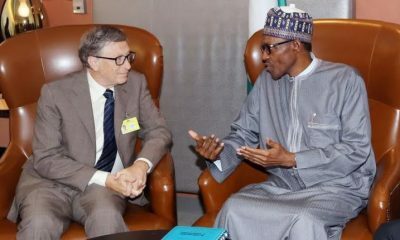 Now you can do the assessment yourself,” Buhari told reporters at the airport when he returned to Nigeria on June 19. Between June 6, 2016 and August 19, 2017, he had made three of such medical vacations to London, spending in all, 168 days. Now, President Buhari is set to embark on another medical trip to London, exactly one year after he made his second trip in 2017. This time around, he is to spend four days, which will make it 172 days the President has spent on medical vacations and the longest by any Nigerian serving President. 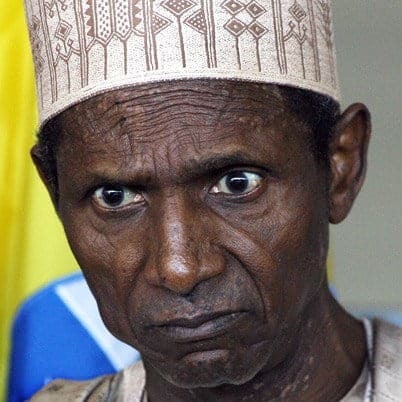 One of his predecessors, late Umar Musa Yar’Adua, reportedly spent 109 days on medical trips in 32 months. President Buhari, more than late Yar’Adua has spent 172 days of his 1096 days in office seeking medical attention outside the country. Femi Adesina, Special Adviser on Media and Publicity to the President on June 5, 2016 in a statement, explained that Buhari was examined and treated by his personal physician and a specialist in Abuja and both doctors advised him to go for further evaluation in London as a precaution. 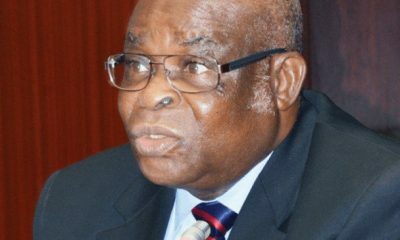 Thus, confirming fears by Nigerians about his health status which according to critics, the Presidency was keeping secret. 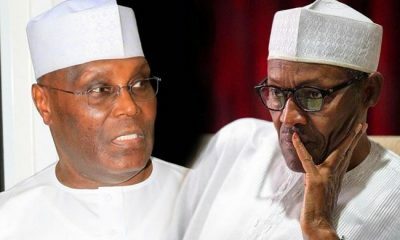 The name of the hospital where he has been admitted has also been kept secret by the Presidency, increasing speculations about the actual ailment the President is treating. 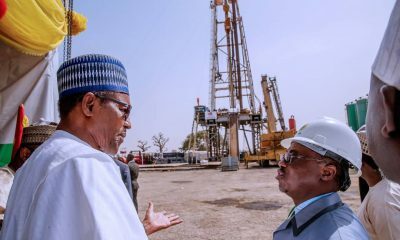 But the first medical vacation, which Adesina said the President would use to have some rest did not raise much public concerns like the second and the third trips. The President would undergo “routine medical check-ups” during the vacation before returning to work on February 6, he said. Buhari however spent 51 days following medical advice to run some recommended tests by his doctors. And less than two months after his return, specifically, May 7, 201, 75-year-old President Buhari again departed Nigeria for London for a follow-up medical consultation − his stay was indefinite. 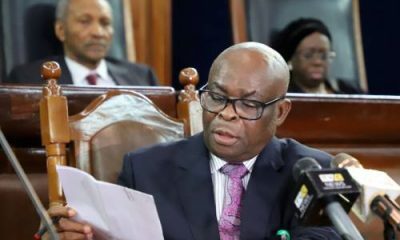 Amidst protests back home for him to either return or resign, he returned to a rousing welcome by his cabinet ministers, governors and party members as well as Nigerians. By the time he returned to Nigeria on August 19, 2017, the President had spent 103 days outside the country. Attempts to call for his impeachment failed, because the 1999 Constitution did not state how long a President can stay outside the country for him to be impeached. 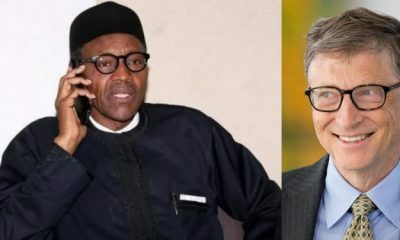 Now, just five days after he returned to the country after his visit to the United States of America, on the invitation of President Donald Trump, the Nigerian President is on a four-day medical vacation in London. Earlier on May 2 on his way from US, he had what his aides called ‘technical stop-over’ in London which critics speculated was an attempt to seek a medical attention. His handlers had insisted that the technical stop-over was at the instance of his technical crew who decided to break the long US trip to refuel and do routine checks on the jet being used. Critics said the President went to see his doctors. 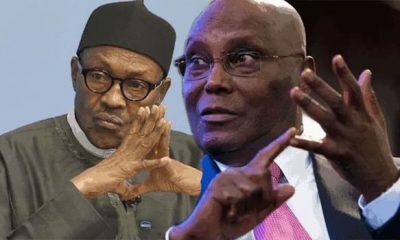 Garba Shehu, his Senior Special Assistant on Media and Publicity, confirmed this Monday night, when he said in a tweet that the President had a meeting with his doctor during a technical stop-over for aircraft maintenance in London on his way back from Washington last week. “The Doctor requested the President to return for a meeting which he agreed to do,” he tweeted. He said the President would return on Saturday, May 12th. With 172 days spent abroad out of his 1096 days in the office since his inauguration on May 29, 2015, it is not clear yet if the President will exceed his own record. 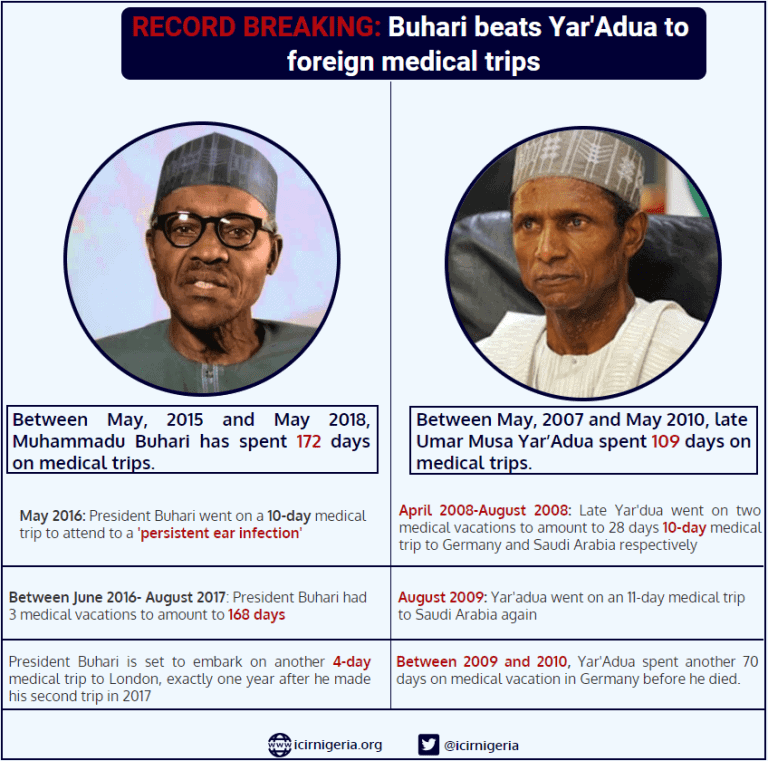 And despite his rhetoric of preventing public office holders from spending taxpayer money on medical tourism in foreign countries, President Buhari holds the record for the highest number of days spent outside the country by any serving Nigerian President on medical vacation abroad.